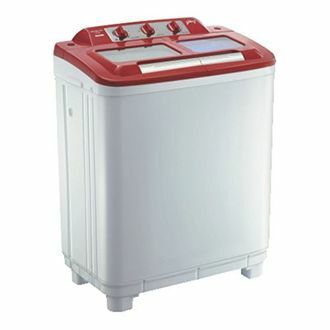 Top loading washing machines are convenient to use and offer excellent service as well. 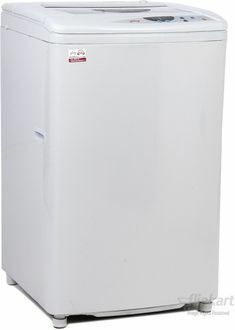 Godrej, however, has always been popular in the field of electronic appliances. 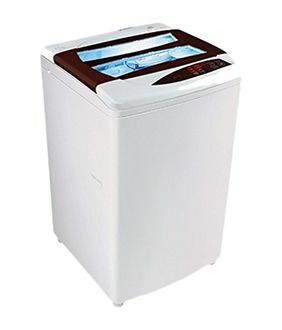 There are a total of 15 Top Load washing machines by Godrej, and the list was last updated on 23rd April 2019. 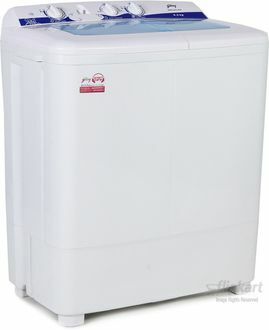 The 6 kg capacity is suitable for a family of 4-6 members. Majority of the Godrej Top Load washing machines are Fully Automatic while the rest are Semi-automatic. They have a rust proof body made of polypropylene and a transparent lid material. 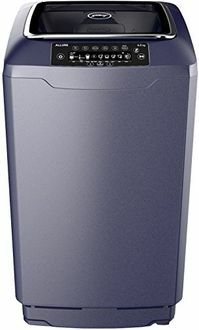 Some of the Godrej top loading washing machines are made of stainless steel paired with the toughened glass material. The power consumption is over 350 watts but below 600 watts. They have a Optima Water Force washing technology, which gives a better wash care. 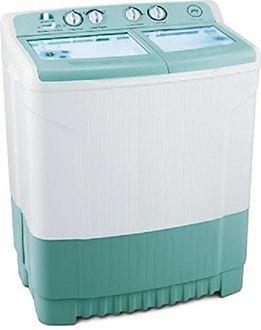 Godrej is one of the most popular washing machine brands available to buy online on the shopping websites like Flipkart, Amazon or Croma. Besides a better price in comparison to the local shops, they also offer doorstep delivery. However, you need to be a bit careful about choosing the online shopping portal as different stores offer different prices. This is where MySmartPrice helps you. 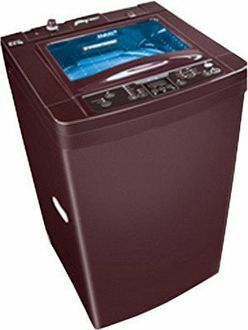 You can compare the price of your shortlisted washing machine on different stores at one place and choose to buy from the one offering the lowest price.